jednom renomovanom laboratoriu na hraniciach Svajciarska a Francuzska. open access publishing and the CERN Open Data Portal. with us on the day/,” said CERN Director-General, Fabiola Gianotti. 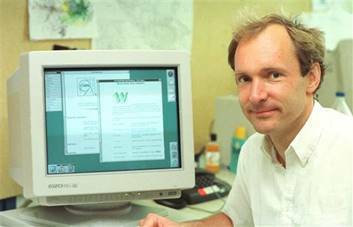 Wide Web Consortium (W3C) <https://www.w3.org/>. please contact press na cern.ch <mailto:press na cern.ch>. America currently have Observer status.